WITH temperature soaring- both literally and figuratively with the daily war of words between politicians, leaders had a difficult time to maintain the usual schedule during Navratri fasts. Prime Minister Narendra Modi had a non-stop schedule at all times, even as he crisscrossed the country, holding Lok Sabha election rallies during the nine-day festival. 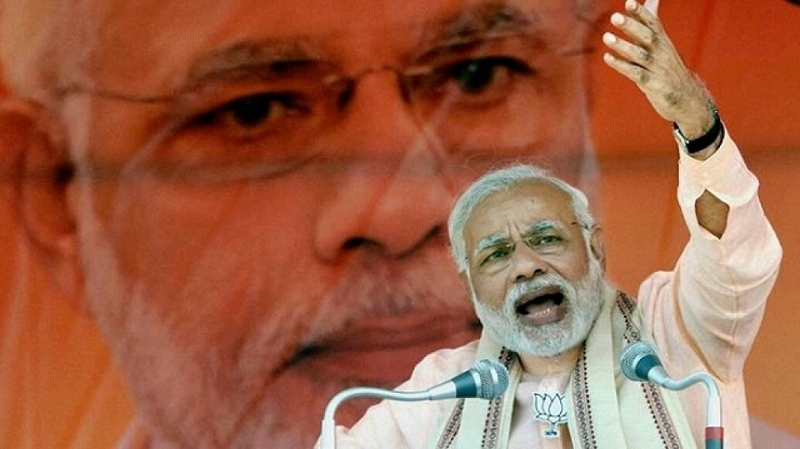 The Prime Minister, while fasting, travelled 22,000 kilometers across 13 States, holding 23 rallies during Navratris according to sources in charge of planning PM Modi’s election rallies. Sources in the PMO say, his official work never stopped and he would return to Delhi after a full day’s campaign of three to four rallies to look into the matter that demand immediate attention.